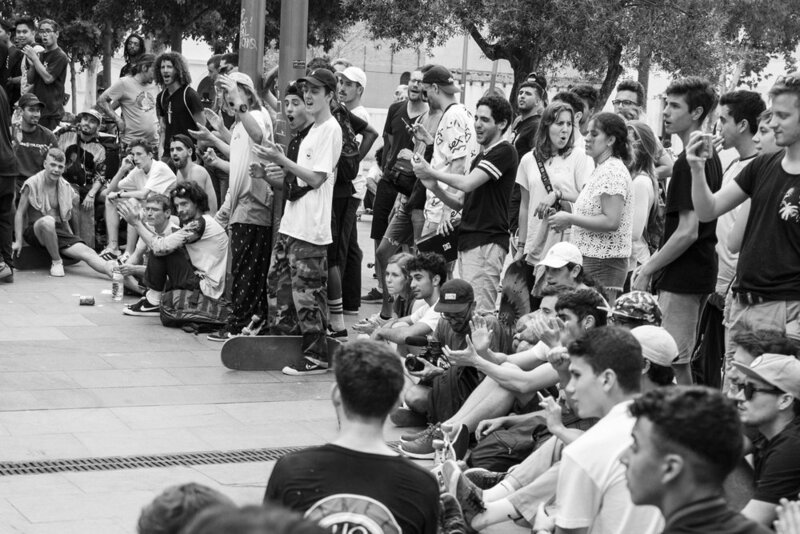 Skateboarding legend from Barcelona Jose M. Roura does not slow down a bit as he keeps shredding big time. 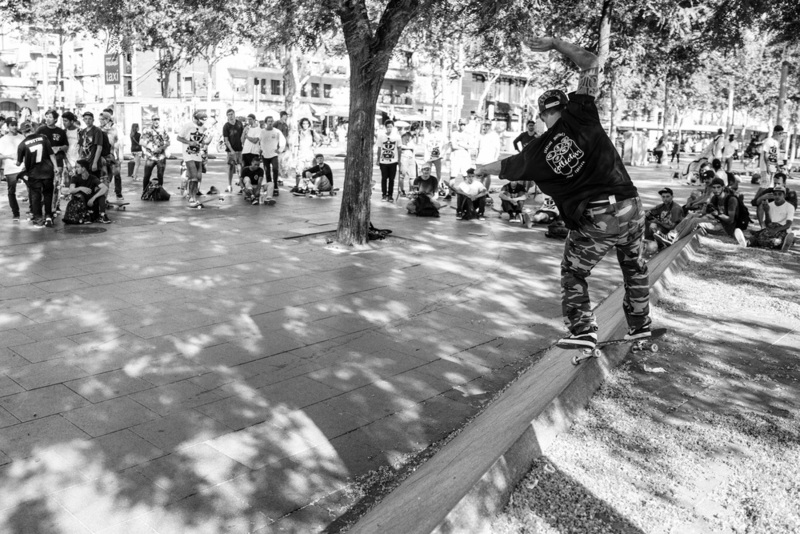 Check this dope ten tricks at Skate Agora! 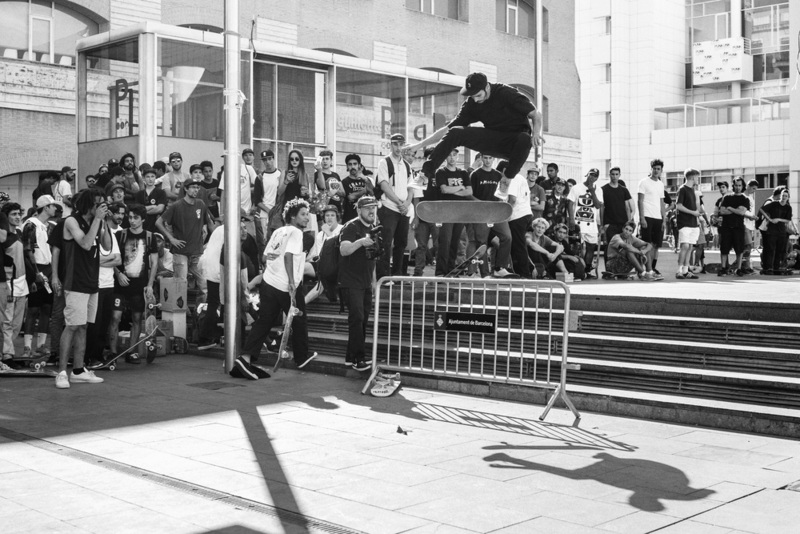 BE Skateboarding Mag teamed up with Nike SB to bring you this awesome "Footage Recovery" edit featuring some of your European favs ripping up in US: Kyron Davis, Denny Phan, Fernando Bramsmark, Hjalte Halberg, Michael Mackrodt, Jarne Verbruggen, enjoy! 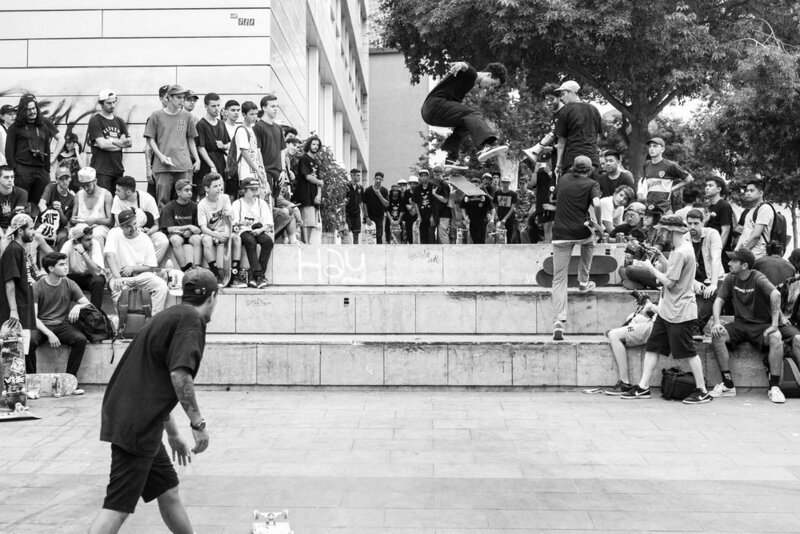 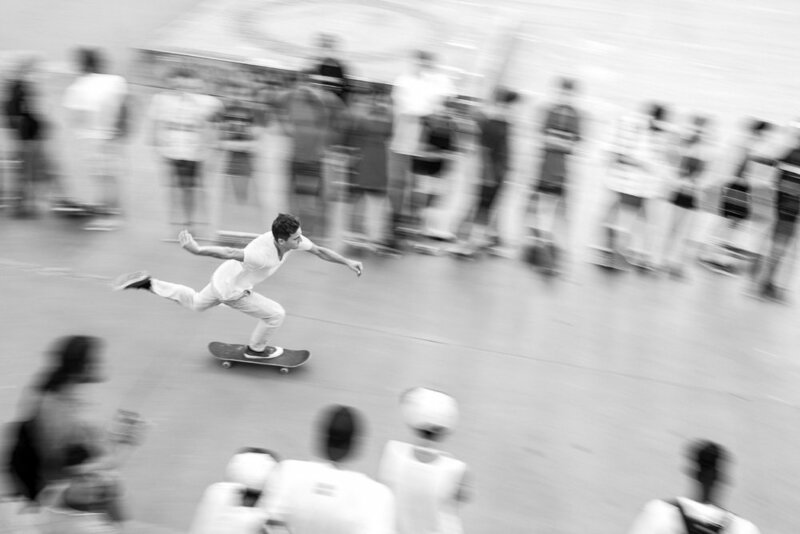 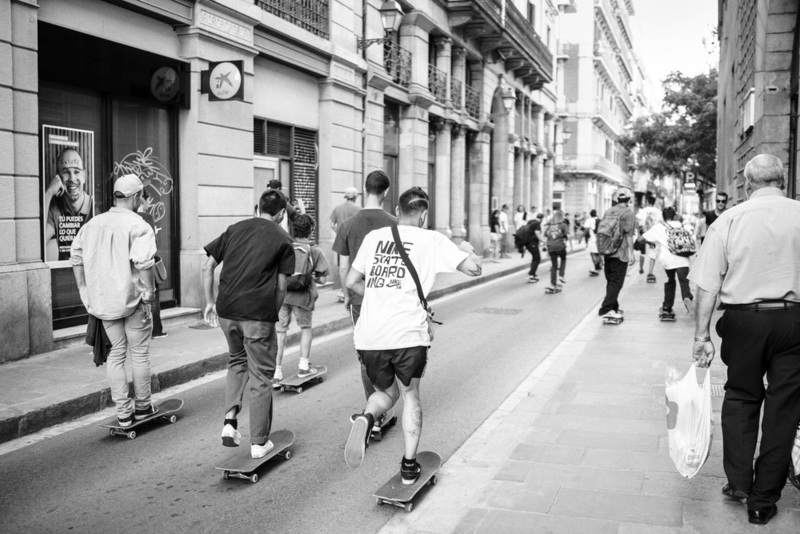 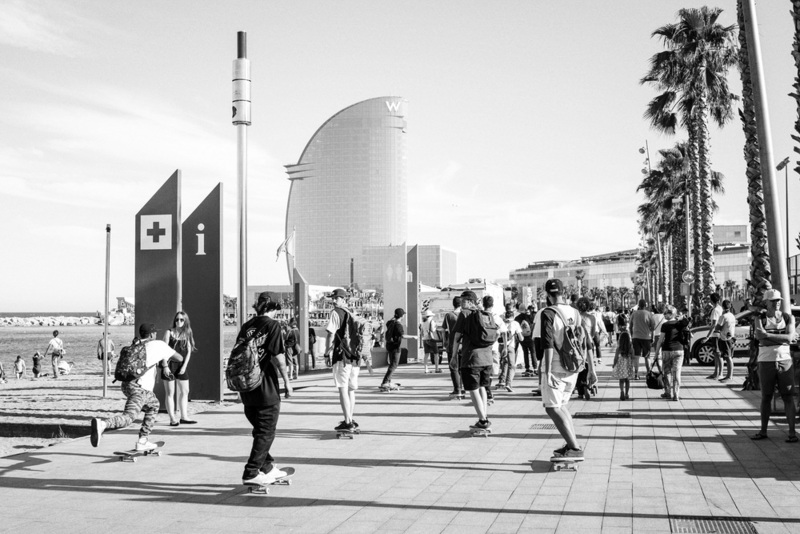 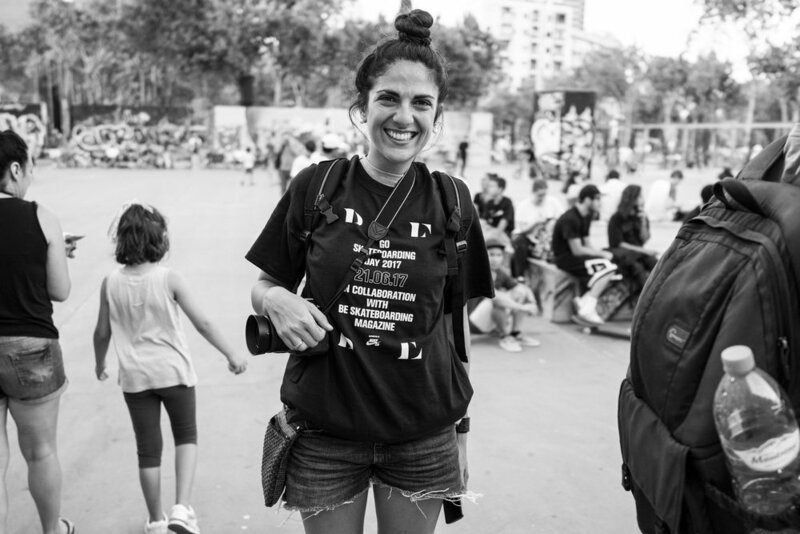 Enjoy the awesome edit from the Nike SB "Go Skateboarding Day" in collaboration with Be Skateboarding Mag in Barcelona along with a special photo gallery by Roger Ferrero. 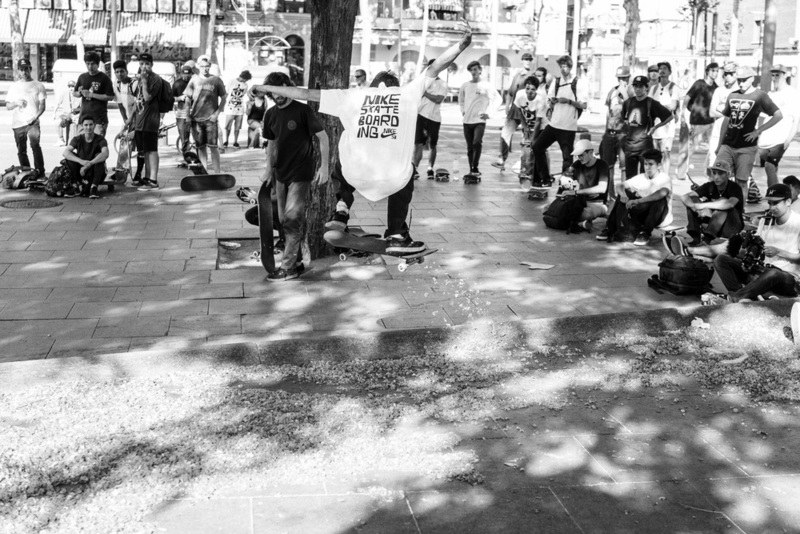 Free pizza and cash for tricks, mad fun! 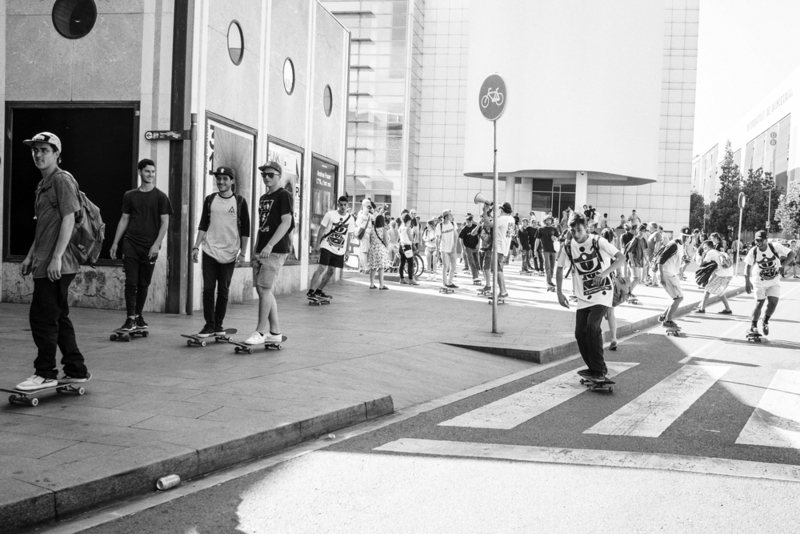 Upcoming first print issue of Be Skateboarding Mag for free. 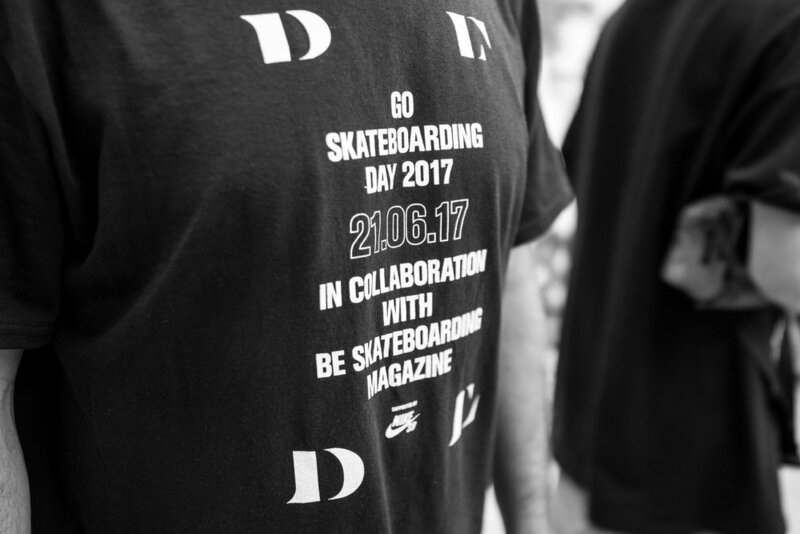 Available from July at your local skate store and also online order. 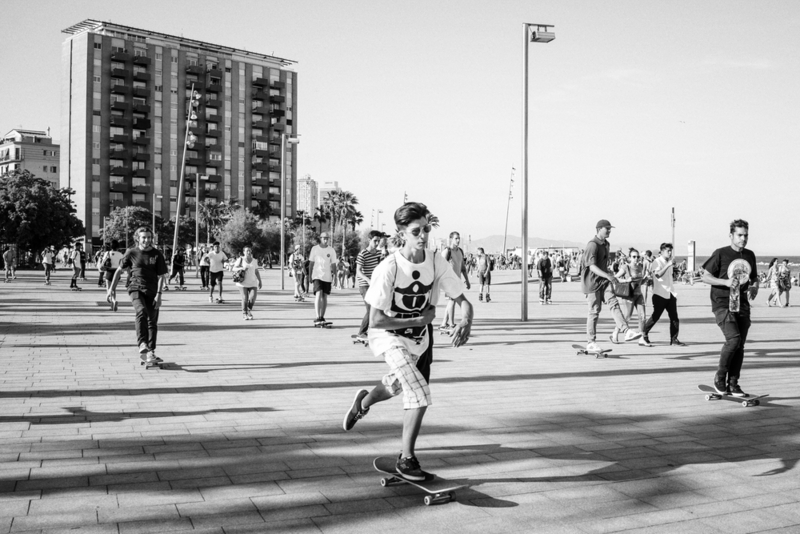 Roberto Alemañ ripping in a single day at the DIY spot in Barcelona, Spain. 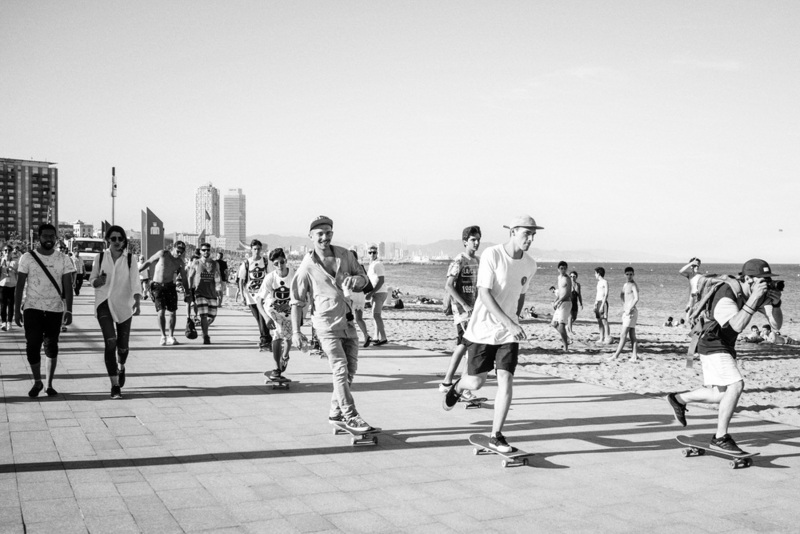 Enjoy this cool chaos edit featuring some Barcelona´s locals and friends like Javier Sarmiento, Dani Lebrón, Erik Pettersson , Ignacio Morata "Nachete", Jesús Fernández, Anthony Lopez, Marek Zaprazny, Pol Catena, Juampe, Bruno Aguero, Gabriel Fortunato, Alex Lekinho, Dani Jenks, Jorge Simoes, Carlos Ribeiro, Ricardo Santos, Michael Sommer, Chris Ville and Fran Molina, check it out! 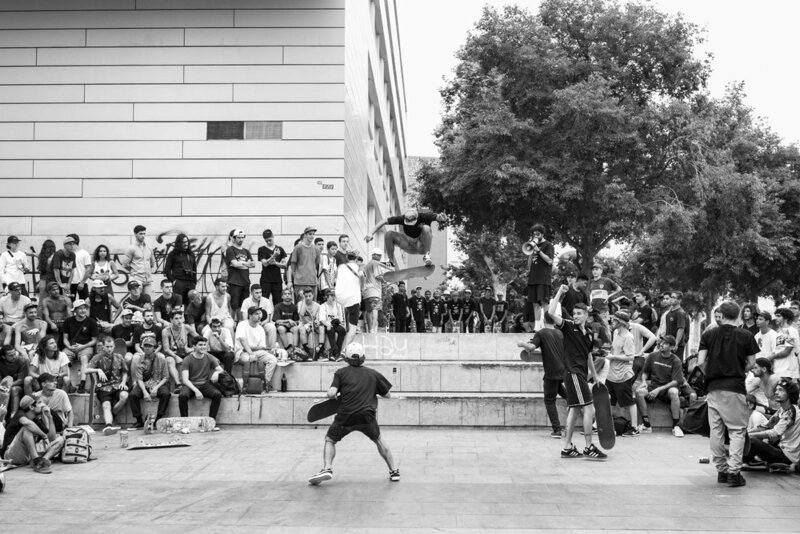 Awesome video edit featuring Jesús Fernández, Javier Sarmiento, Cristian Vanella, José Manuel Roura, Emilio García, Julián Lorenzo, Pol and Ignacio "Nachete" Morata ripping at Skate Agora Park, enjoy!